What is the need of Pre-heating and Post heating in welding process? Previous entry In a multi-cylinder engine,why the firing is done at different time ? what are the firing order for a four cylinder petrol engine? Next entry What are the different Types of allowances in Casting process? (1) It lowers the cooling rate in the weld metal and base metal, producing a more ductile metallurgical structure with greater resistant to cracking. (2) The slower cooling rate provides an opportunity for any hydrogen that may be present to diffuse out harmlessly without causing cracking. (3) It reduces the shrinkage stresses in the weld and adjacent base metal, which is especially important in highly restrained joints. (4) It raises some steels above the temperature at which brittle fracture would occur in fabrication. Post heating is required to remove further residual stresses present in the weld pool after heat treatment process also. If post heating is not done, then residual stresses develops as cracks and propagates throughout, resulting in the failure of the material. Also Preheat/Post weld heat treatment can be used to help ensure specific mechanical properties, such as notch and toughness. Concept of heating is just simple with respect to welding. 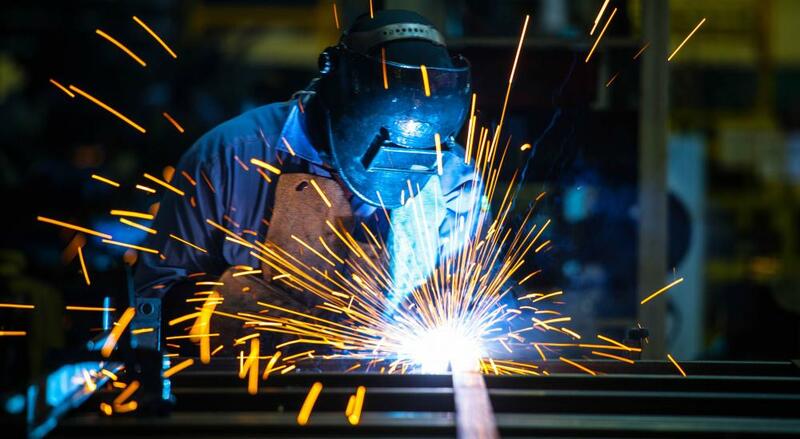 Majorly Pre or post heating in welding is to relieve stresses which are used to developed during welding. Preheating for uniform flow of heat through the metal to avoid stress and cracks.Post heating and controlled cooling after completion of welding to relieve stresses.